I'm asking if there is a 3x3 area and if a player hits a specific part of that area can he be teleported to a similar 3x3 area I set up? There are sub-components for commands. for instance: /kill @e[type=!minecraft:player]. just set the command block to "repeat" and "always active" and be on your way!! 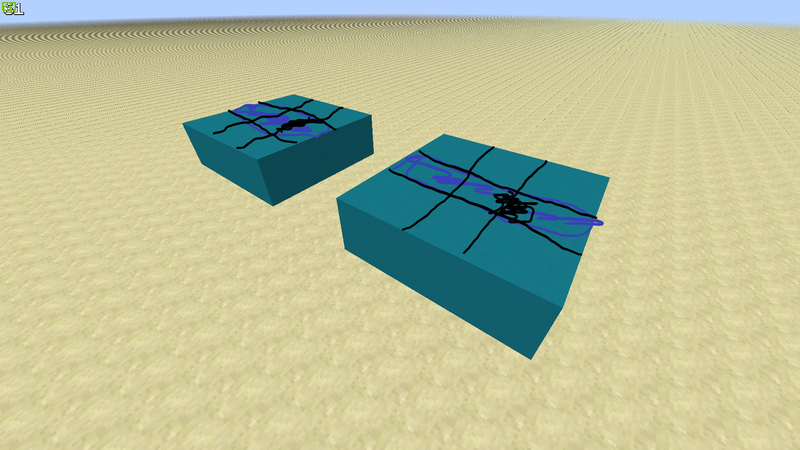 note that the command block will have to be placed as that middle block. alternatively, extend the radius to 3 or 4. How do I teleport an armor stand to an item?